NESTLED IN A QUIET, DEAD END STREET IN NEW MEADOW NEIGHBORHOOD SECONDS TO HAMPTON MEADOWS AND SOWAMS SCHOOL, THE HOME WENT THROUGH RECENT UPDATES! 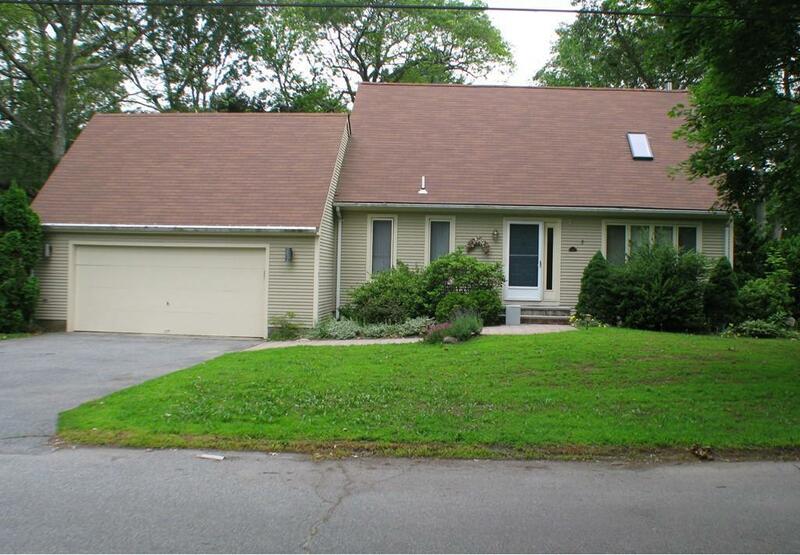 FRESHLY PAINTED THROUGHOUT, KITCHEN W/ NEW GRANITE, FAMILY ROOM OPENS ONTO LG DECK AND AMPLE SIZE YARD. FORMAL DR & LR, 1ST FLOOR BEDROOM, 1.5 BATHS, GLEAMING HARDWOODS IN FAMILY ROOM, DINING, KITCHEN AND FORMAL LIVING, NEW CARPETING IN ALL 3 BEDROOMS. LARGE UNFINISHED BASEMENT WITH LAUNDRY AND A 2 CAR GARAGE MINUTES TO THE BIKE PATH YMCA AND AMENITIES.